Curtiss P-40. 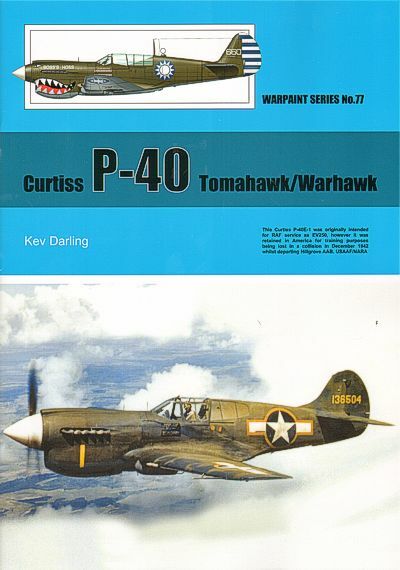 Derived from the earlier Curtiss 75 Hawk the P-40 Warhawk was an attempt to update the original design for more modern warfare. Unfortunately the aircraft that first emerged was seriously underpowered, undergunned and suffering from stability problems. Although not an auspicious start for a fighter design the Curtiss engineers and those of Allison, the engine builders, finally resulted in an aircraft that was worthy of the appellation fighter. While the P-40 would never really gain the fame of other aircraft destined to play their roles in the forthcoming global conflict it would carve out a niches for itself in the deserts of Arabia, the icy Arctic and across the Pacific. Thus in the hands of experienced pilots determined to wring the best out of tools to hand the P-40 was more than able to match the best that the enemy could throw at it. The first claim to fame for the P-40 was with the American Volunteer Group better known as the Flying Tigers created to support the Chinese Government in repulsing the Japanese invaders. Sporting shark mouths on the nose panels these early aircraft, sometimes working in desperate conditions, repulsed the invaders with great skill and held them at bay until America joined the war. With the air forces of other countries the P-40 made its mark. In the desert with the RAF and RAAF, across the Pacific with the RAAF and the RNZAF and in the frozen north with the RCAF the Curtiss roamed the skies. The P-40 saw service in other air forces with Brazil, Turkey and Russia operating the type with some success. . 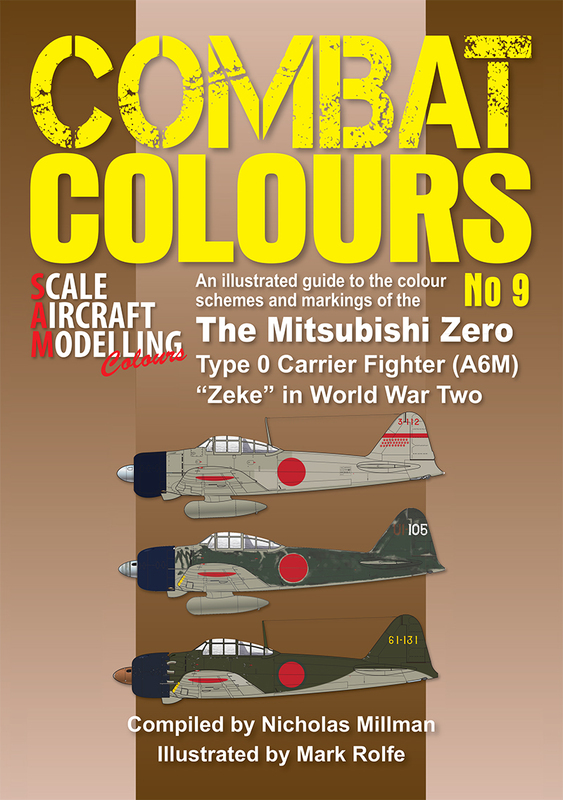 Written by Kev Darling this latest Warpaint covers all versions of this unique naval aircraft and is illustrated in colour by Richard J.Caruana. Unique 1:72nd scale plans are also included as well as a list of operators plus production details.